The Walter lab leverages tools from chemical biology, analytical chemistry, biophysics, biochemistry, molecular biology, cell biology, and bioinformatics to define and unleash the powers of RNA biology and DNA nanotechnology. RNA is a magical molecule that both started life and sustains it today. Over 75% of our genome encodes highly conserved non-coding RNA molecules, compared with only <2% that encodes proteins. How this RNA machinery broadly guides cellular function – through the maintenance, processing and regulated expression of all genetic information – is still poorly understood. For an inspiring read on the prospects of RNA research, please check out this Paper. By comparison, DNA is better understood as the genetic blueprint of life, but recently its utility has dramatically expanded as a scaffold for nanodevices and nanorobots, heralding a modern materials science. We integrate powerful, cutting-edge, single molecule experimental and computational approaches to study the structure, dynamics and function of RNAs and DNA nanodevices outside and inside human cells. Our experimental approaches span from single molecule fluorescence resonance energy transfer (smFRET) and super-resolution fluorescence microscopy (“nanoscopy”) to transcriptomics, molecular biology, biochemistry, and big data analytics, providing students and postdocs with a uniquely qualifying knowledge base and skill set that they have leveraged into a wide range of careers in academia, industry and national labs. 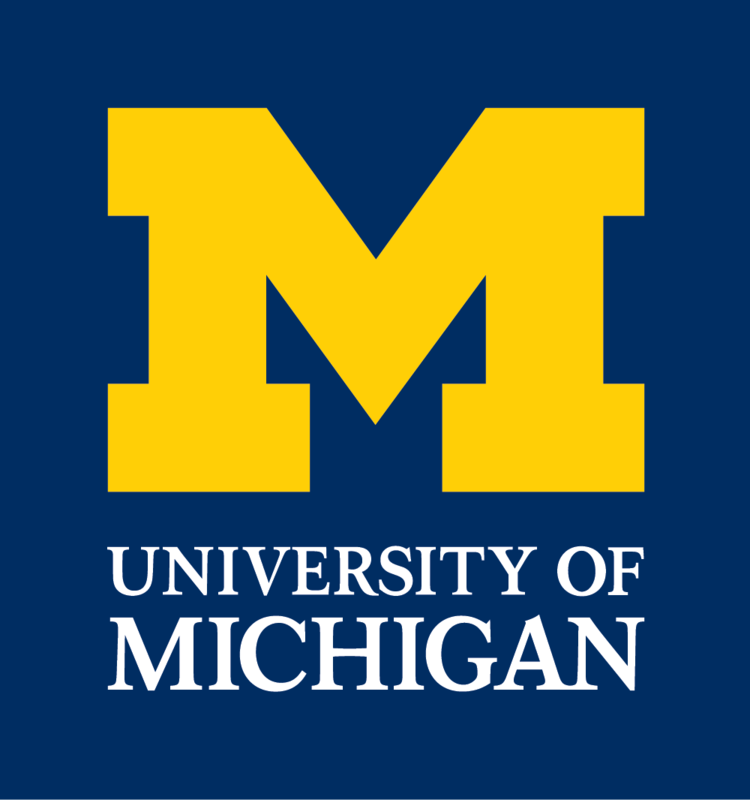 We are also making single-molecule and RNA techniques more widely available to those who are not experts in these fields through the University of Michigan’s Single Molecule Analysis in Real Time (SMART) Center and the Center for RNA Biomedicine that Nils both directs. Please also check out some of our press releases in the sidebar and the News section, as well as our twitter account. to work on these and other projects in the lab.